When it comes to creating wine cellar designs that are truly innovative and unique, we believe wholeheartedly in the power of collaboration. This is to say that we value the vision and input of our clients, and take the time to learn every last detail as it pertains to their tastes and their vision for the project. Then we go about bringing that vision to life. There is nothing better than bringing the vision of a client to life. Though we are here to offer our opinions and our expertise as it pertains to the creation of a wine cellar, the bottom line is that it is the client who knows best in terms of style and budget. It would be arrogant of us to assume otherwise, and experience tells us that that best projects we have done have been created through the power of collaboration. 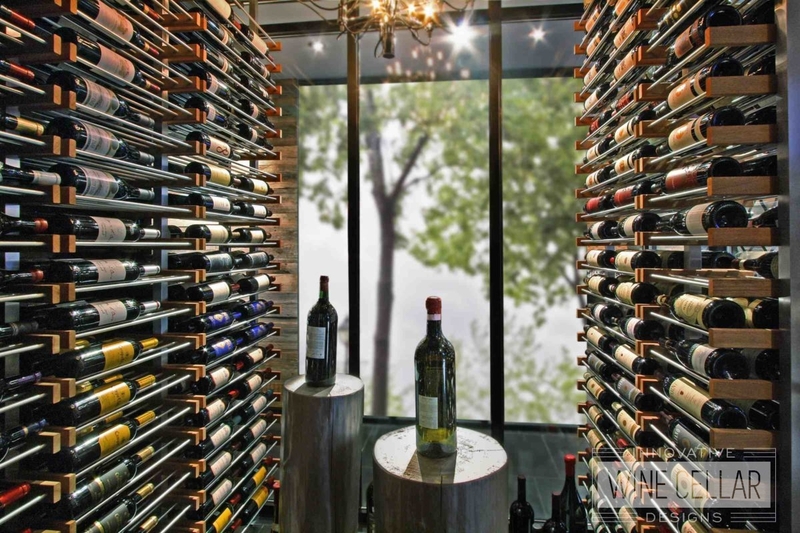 The good news is that at Innovative Wine Cellar Designs we have the skills and resources to bring your vision to life. A look at some of the past projects we have completed will give you a window into the versatility our artisans and craftsmen exhibit. Furthermore, it will drive home the point that each design and installation is as unique as the clients behind them. We are excited at the possibility of undertaking a wine cellar design project with you. 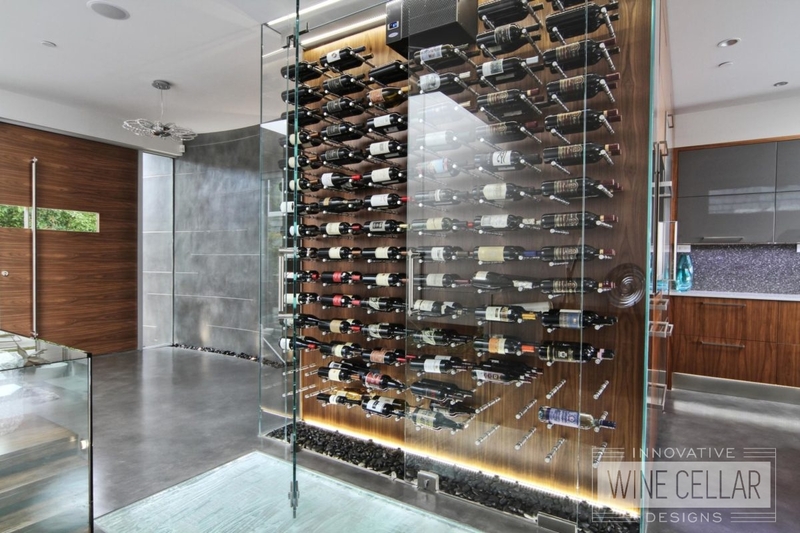 If you are considering the addition of a wine cellar to your home or business, we would love to discuss the virtually endless possibilities with you. From the beginning of our relationship, you will see firsthand just how committed we are to keeping your vision front and center. We want your experience with us to be positive and inspiring, and valuing your opinions and bringing them to life is the best way to achieve this goal.